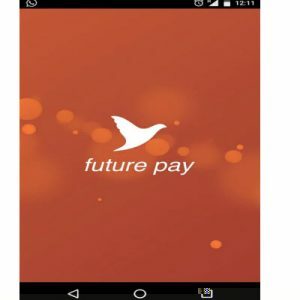 Future Pay Loot Get Free Rs 100 on Signup Future Pay is a digital wallet for shopping across Future Group stores such as Big Bazaar, Ezone and Home Town. Use Future Pay for a cashless, hassle-free experience while shopping. Offer valid only for today.